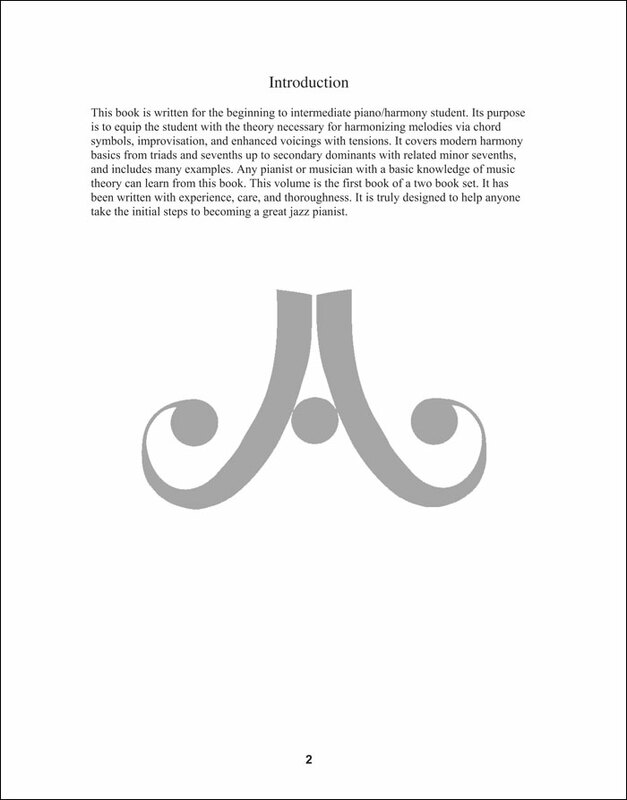 Geared to the beginning to intermediate student, this book starts with triadic and four part chords, and transitions into the concept of voice leading via inversions which is the key to moving voicings in a smooth manner. 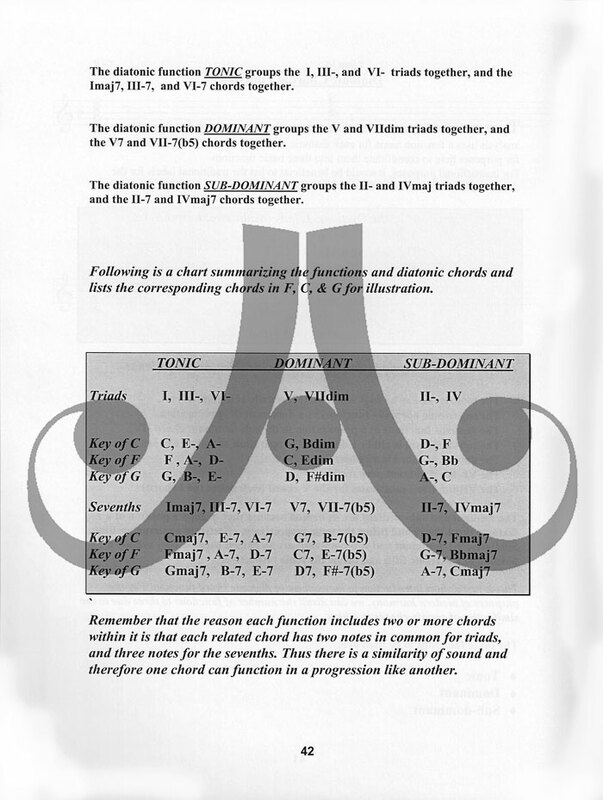 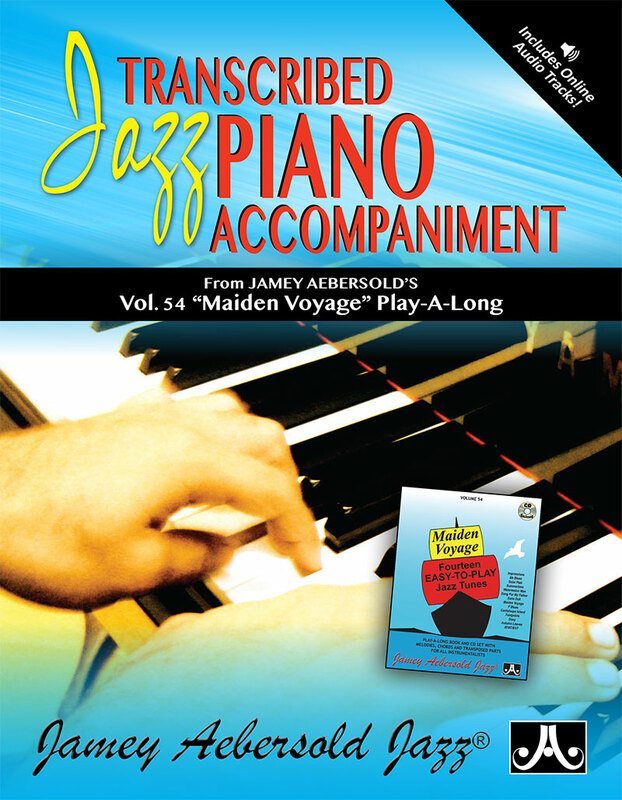 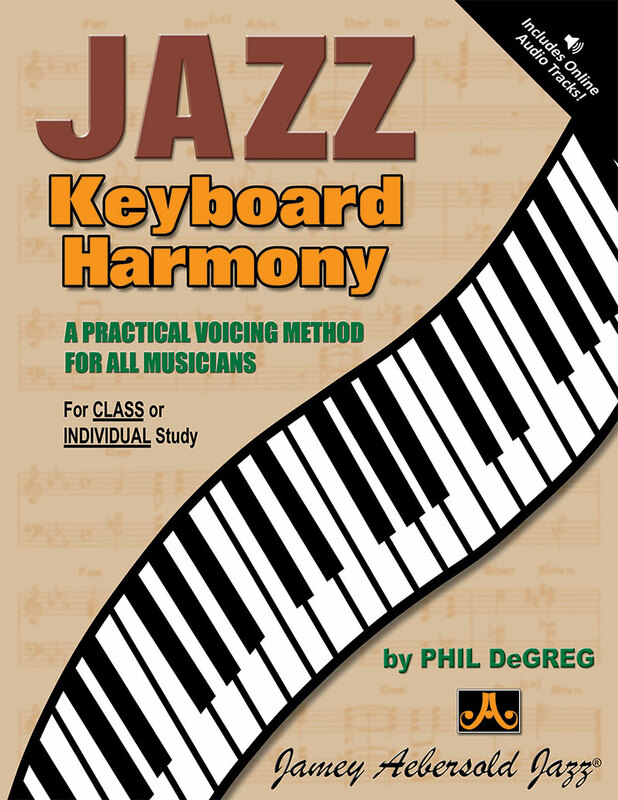 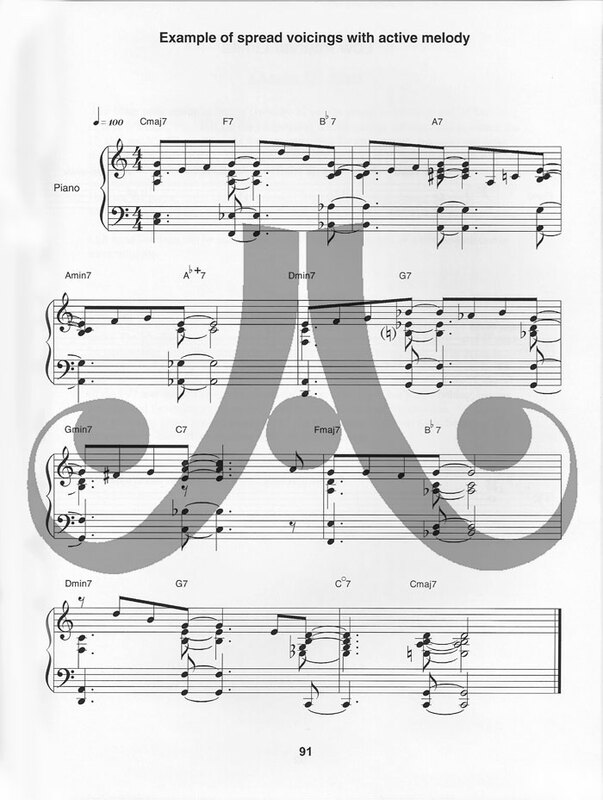 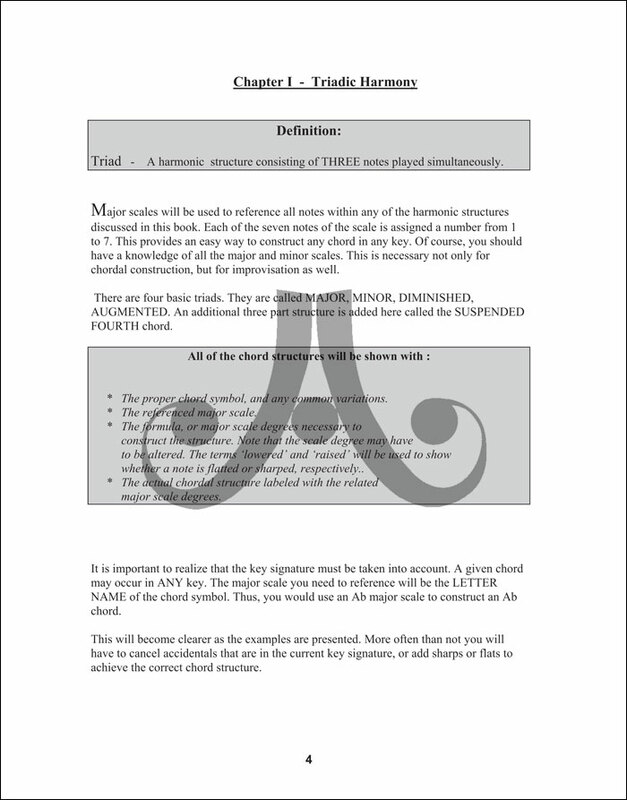 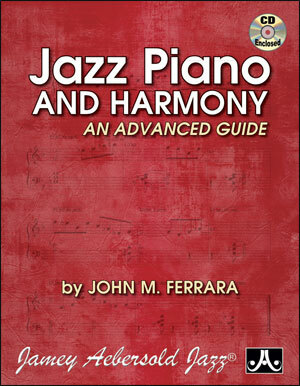 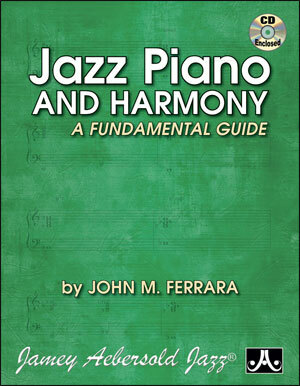 The book then covers the concepts of diatonic harmony and substitutions, playing a left hand voicing with a single-note melodic line, melodic embellishment, improvisation techniques, and note palettes. 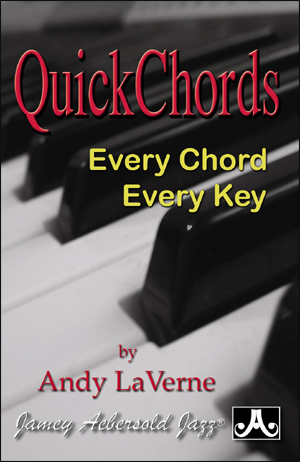 The topics progress to cadences, the II-7 V7 pattern, secondary dominants, tensions, left hand voicings, spread (2 hand) voicings, and finishing with a discussion of blues progressions and the blues scale. 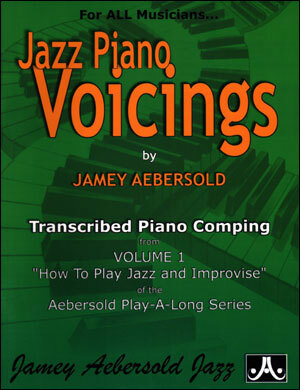 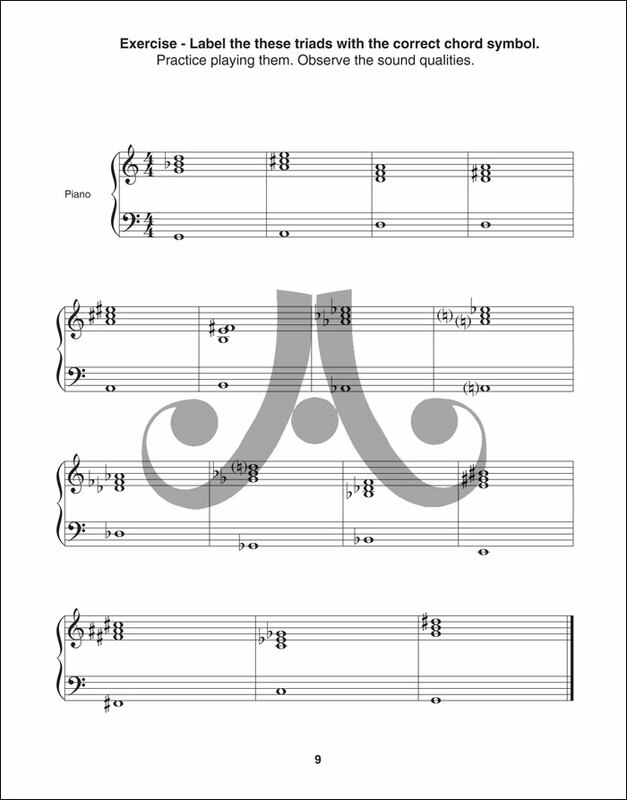 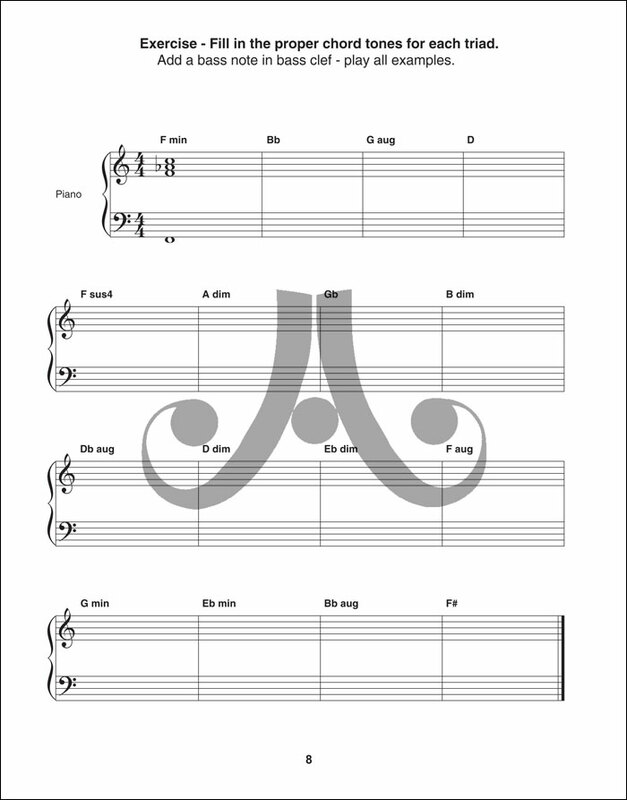 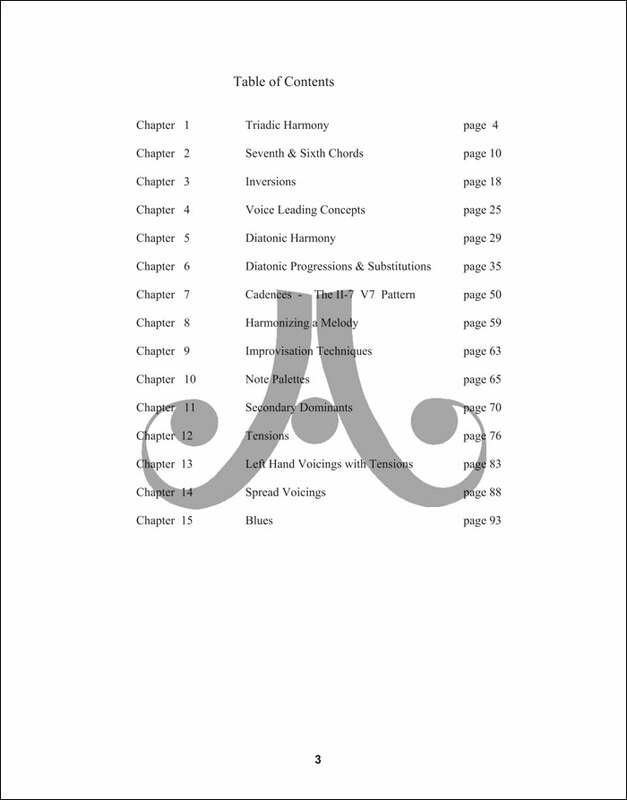 Numerous exercises and examples are included and performed on the accompanying CD. 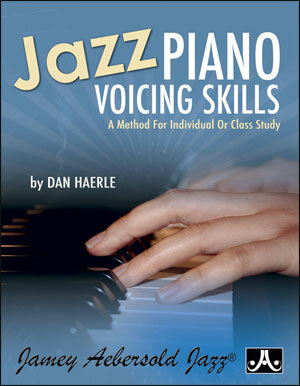 Great for either the classroom or individual study.